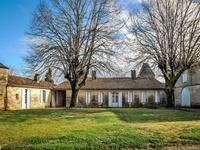 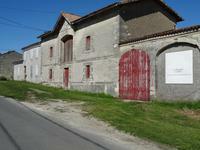 Great small vineyard in Haut Médoc AOC, 4.38 ha of vine, cellar well equipped, house must be renovated. 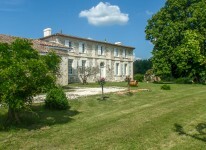 Ideal property for a professional wine making project. 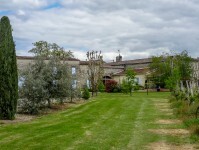 Winery and vineyard in good condition, . 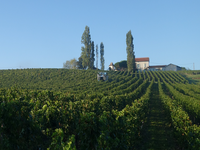 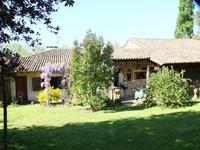 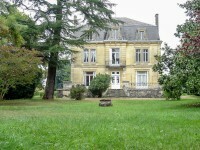 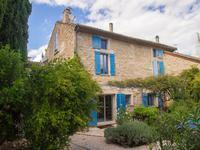 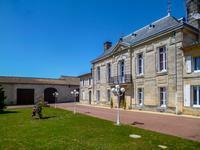 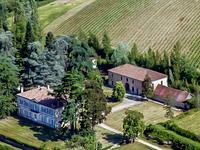 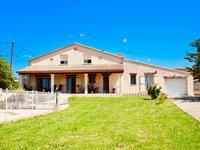 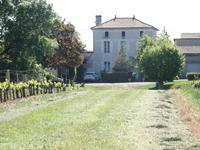 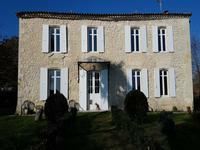 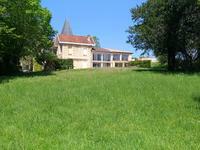 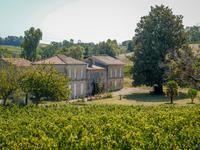 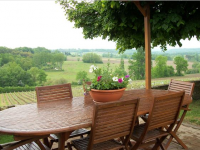 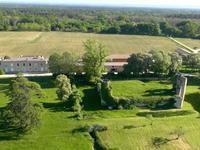 . .
Charming vineyard in AOC Entre deux Mers, 15 mn from Langon, 40 mn from St Emilion and 50 min . 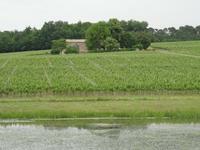 . .
Nice vineyard of 6.86 hectares in Bordeaux AOC - Splendid and relaxing view on river - Great place ! 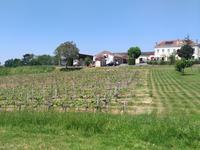 Property of 10 hectares - 6.86 hectares of vine in Bordeaux AOC - 2 houses very well . 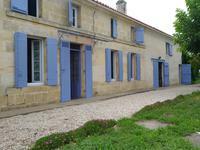 . .
Old stone house needs refurbishing, 3 bedrooms. 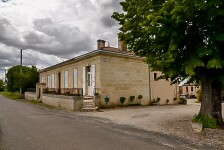 Cellar for winemaking, barrels cellar, . 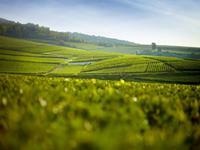 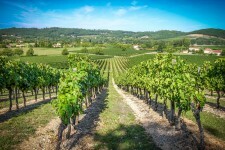 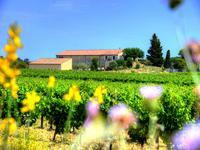 . .
Charming and cosy vineyard in AOC Pécharmant, 10.30 hectares. 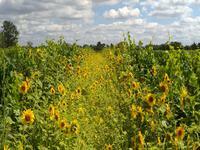 Near all commodities. 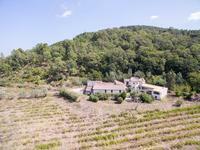 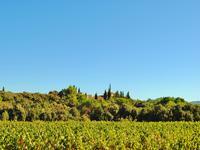 Vineyard of 12.50 hectares of which 10.30 ha under vines AOC Pécharmant, nice stone house of . 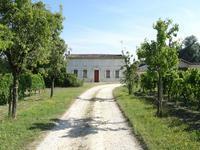 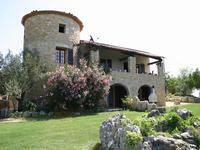 . .
Beautiful farmhouse and vineyards fully restored to a high standard with two independent . . .